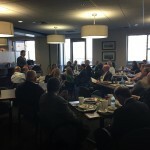 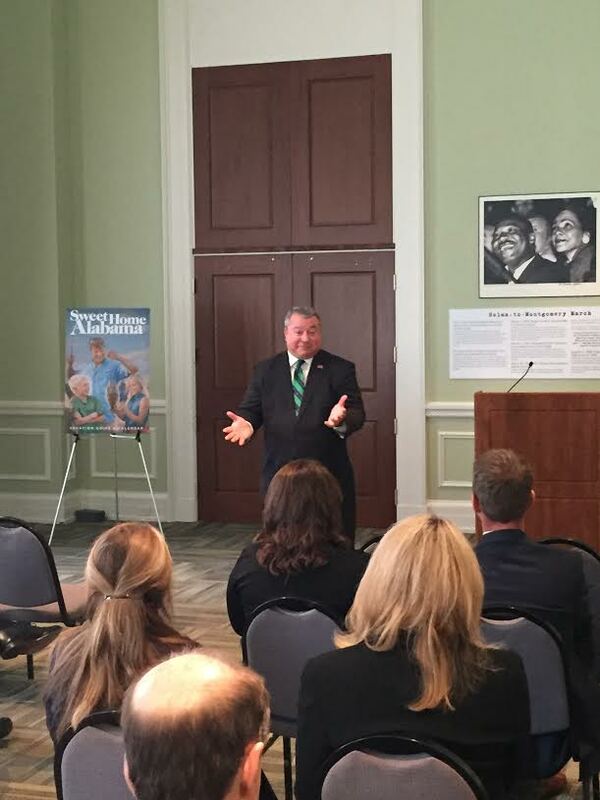 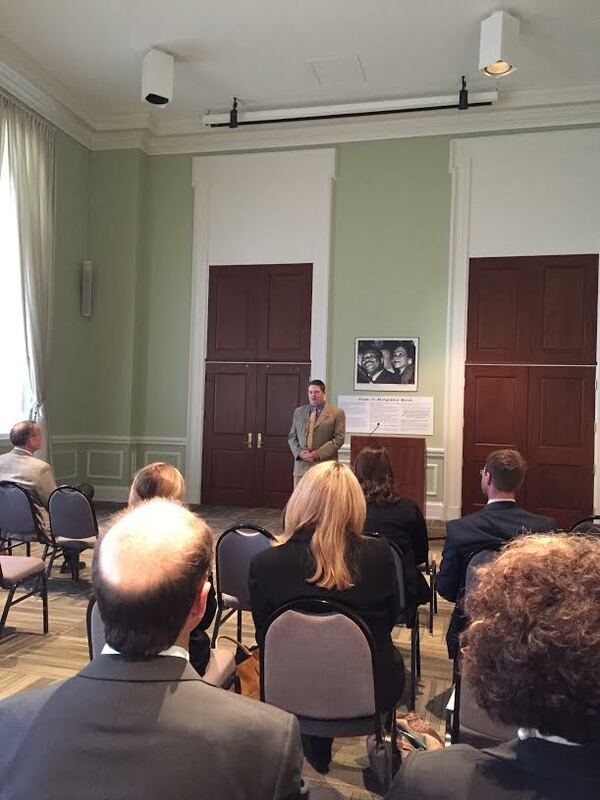 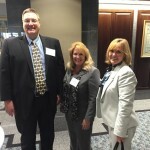 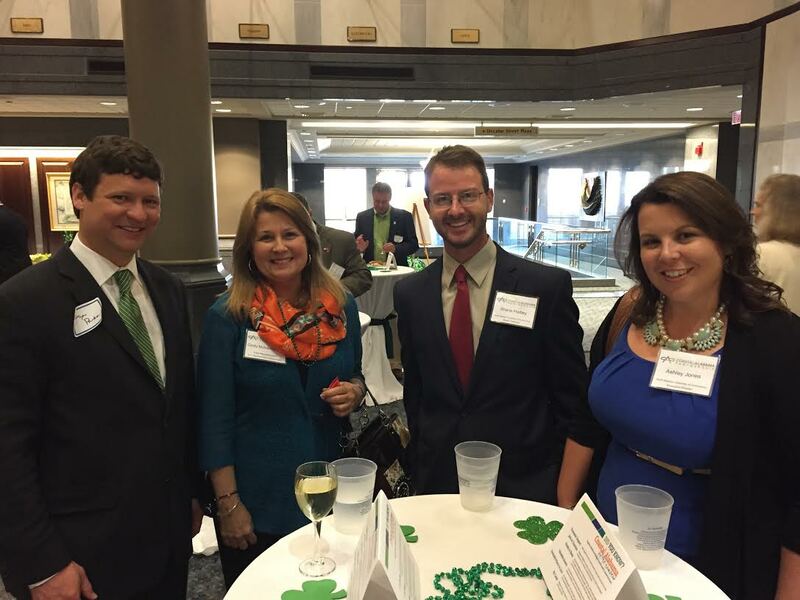 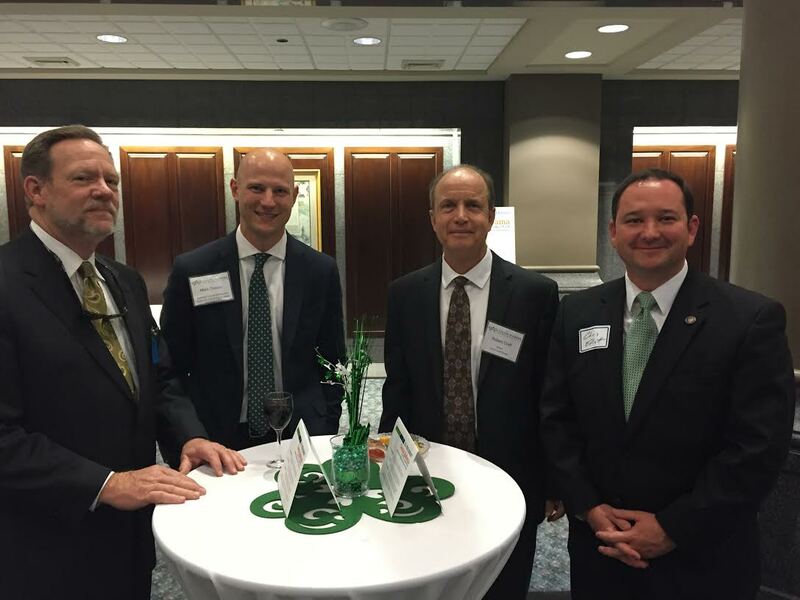 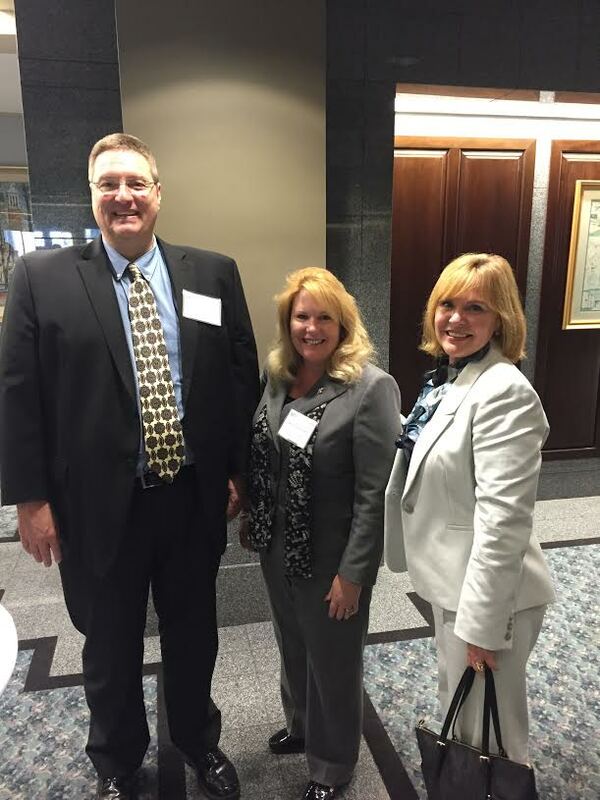 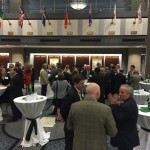 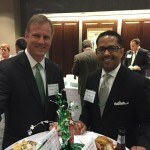 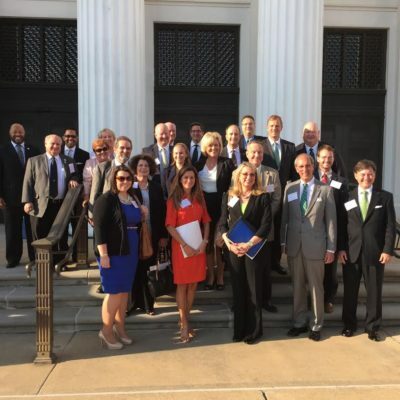 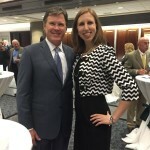 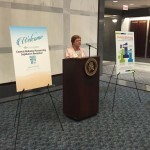 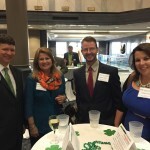 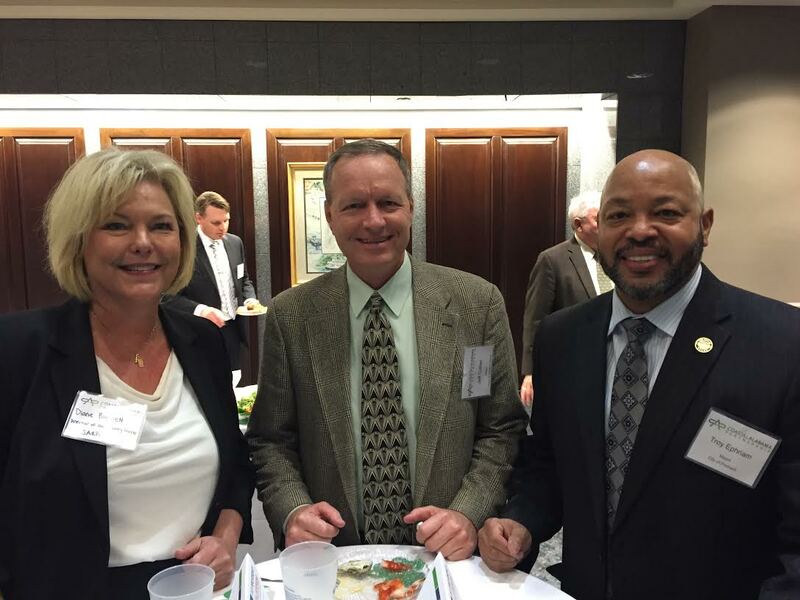 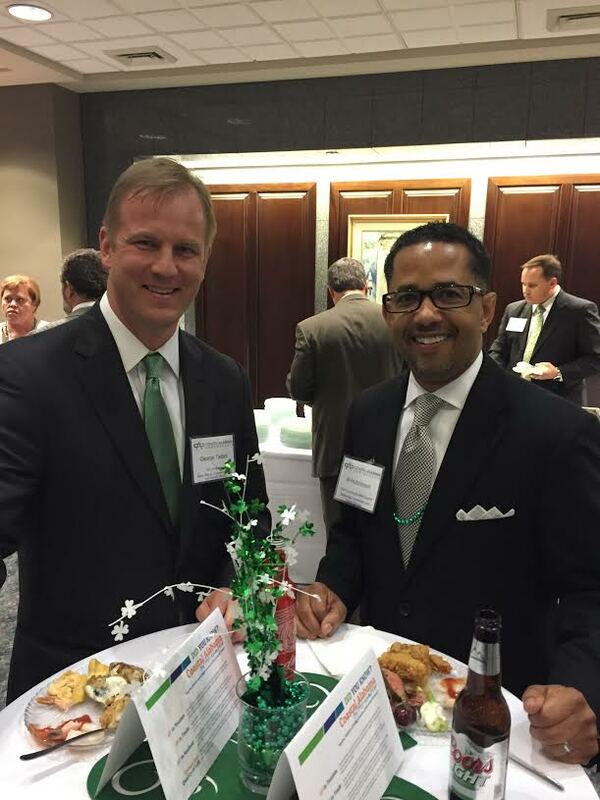 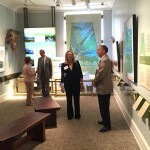 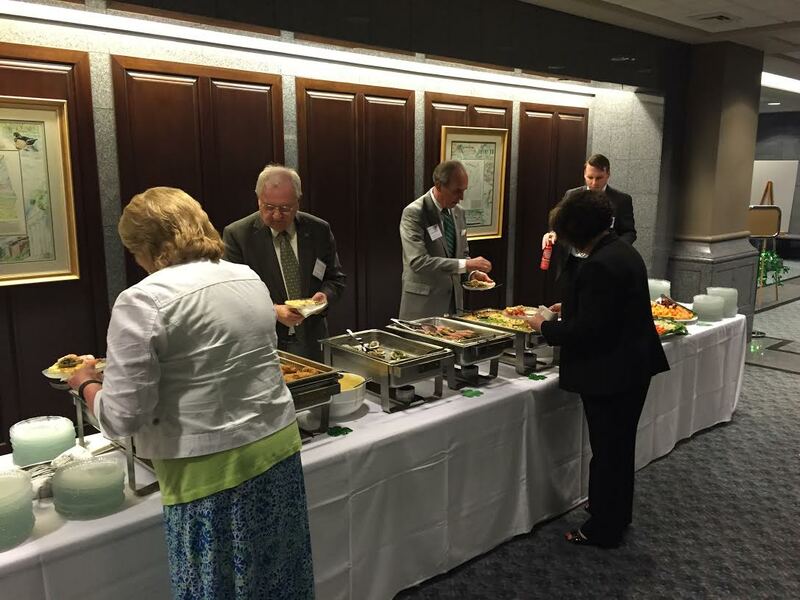 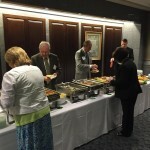 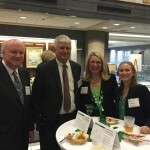 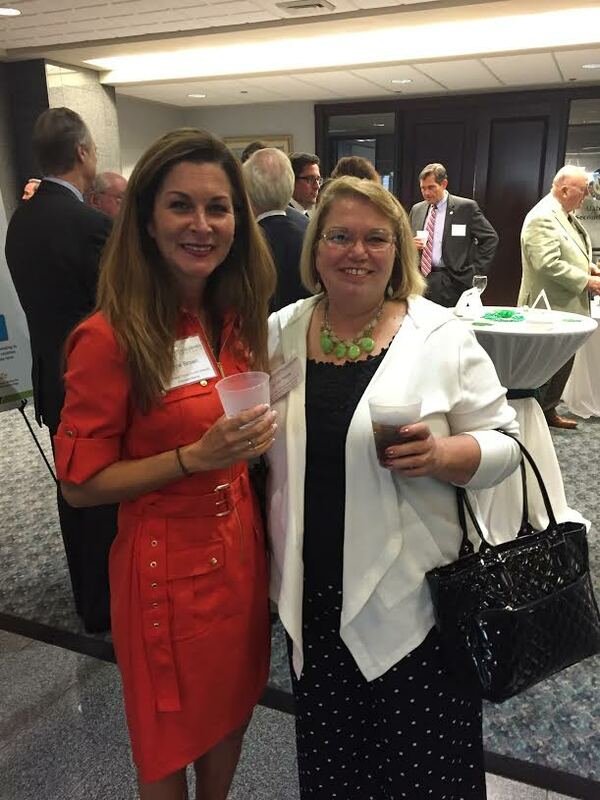 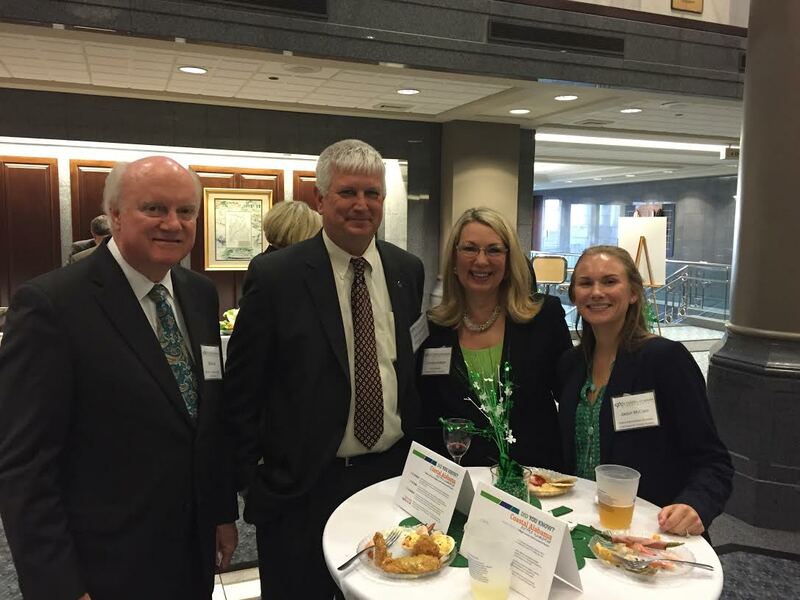 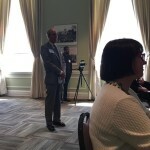 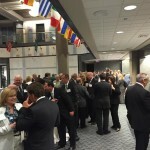 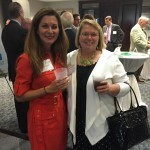 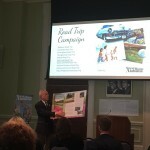 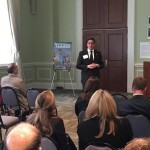 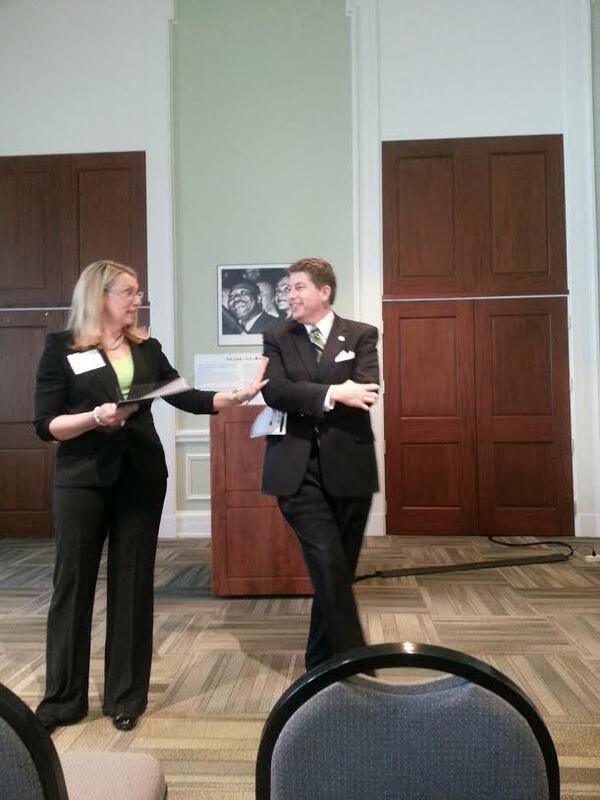 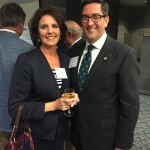 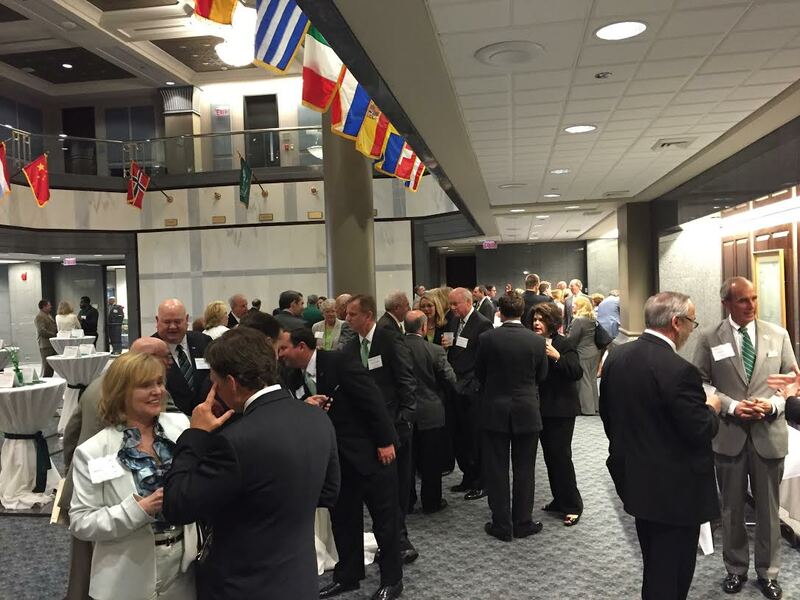 On Tuesday, March 17th, 2015, twenty-five elected and business leaders from Mobile and Baldwin counties traveled to Alabama’s state’s capital to showcase the collaborative efforts across the Coastal Alabama region. 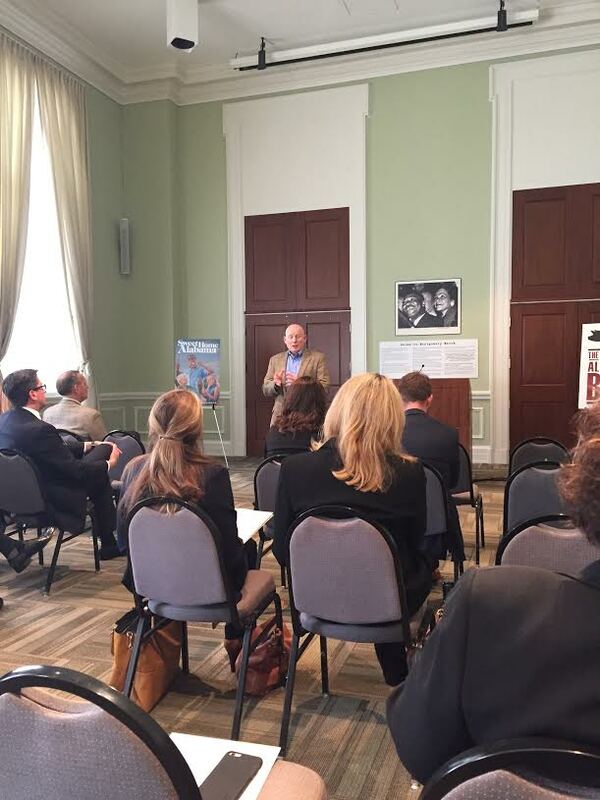 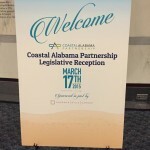 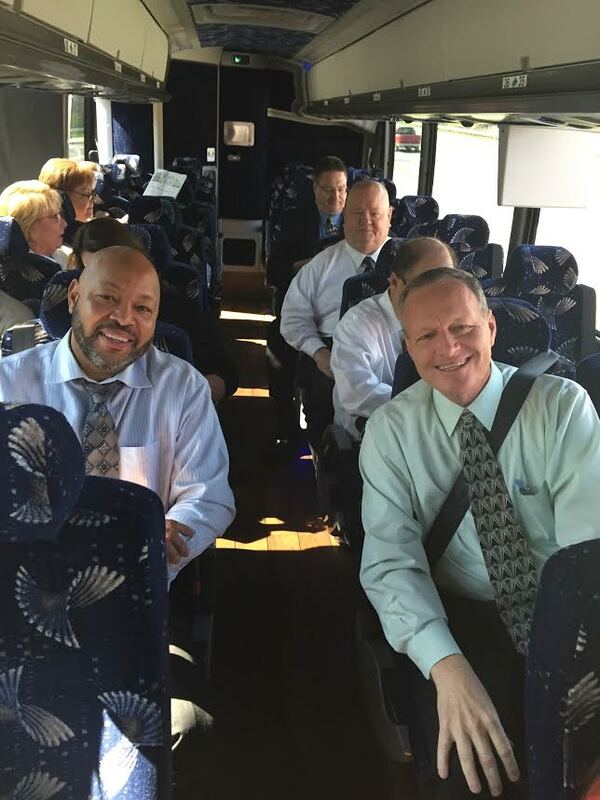 Coordinated by Coastal Alabama Partnership (CAP), the trip was the first time elected leadership from both sides of Mobile Bay traveled to Montgomery together to meet state legislators and department members about issues of concern to Coastal Alabama. 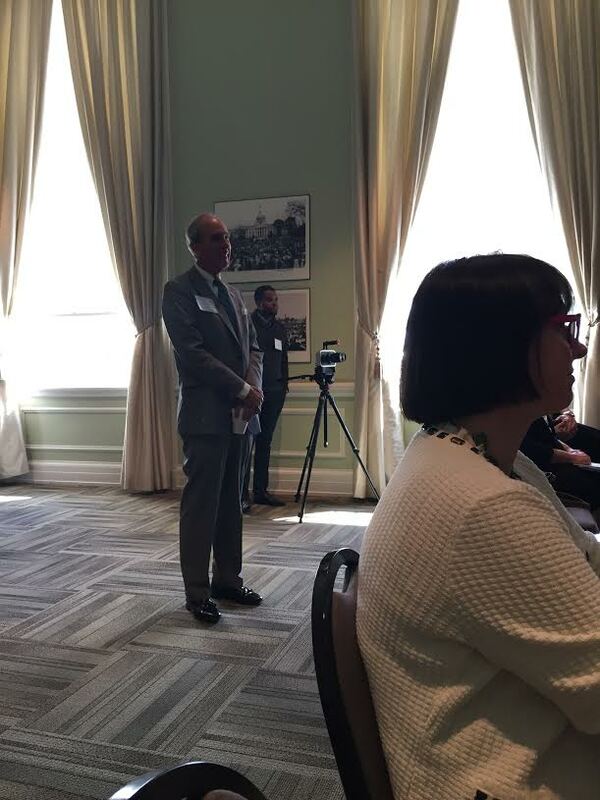 Those in attendance included Mayor Sandy Stimpson of Mobile, Mayor Jeff Collier of Dauphin Island, Mayor Troy Ephriam of Prichard, Mayor Howard Rubenstein of Saraland, Mayor Robert Craft of Gulf Shores, Mobile County Commissioner Connie Hudson, and Baldwin County Commissioner Chris Elliott. 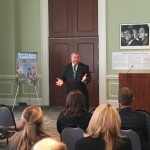 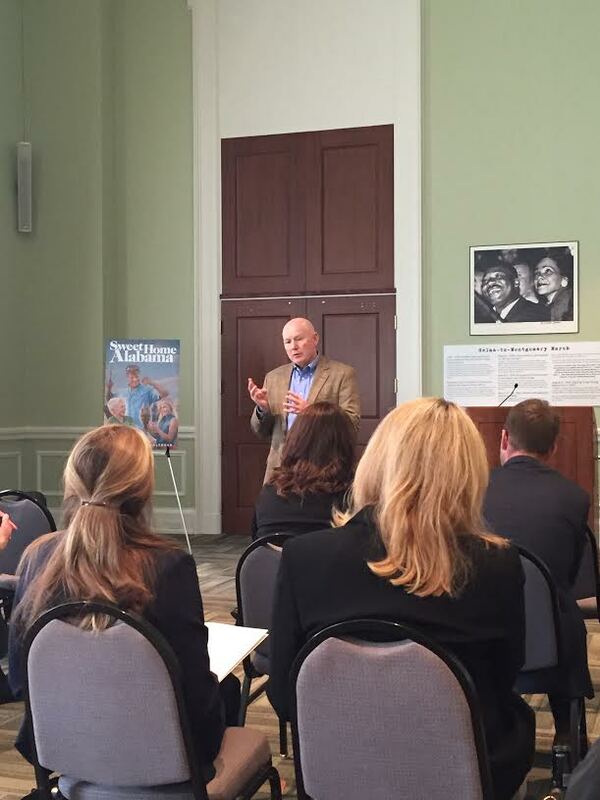 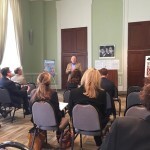 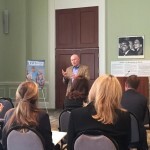 While in Montgomery, the group met with a diverse group of leadership, beginning with Senator Bill Hightower and Representative Steve McMillan. 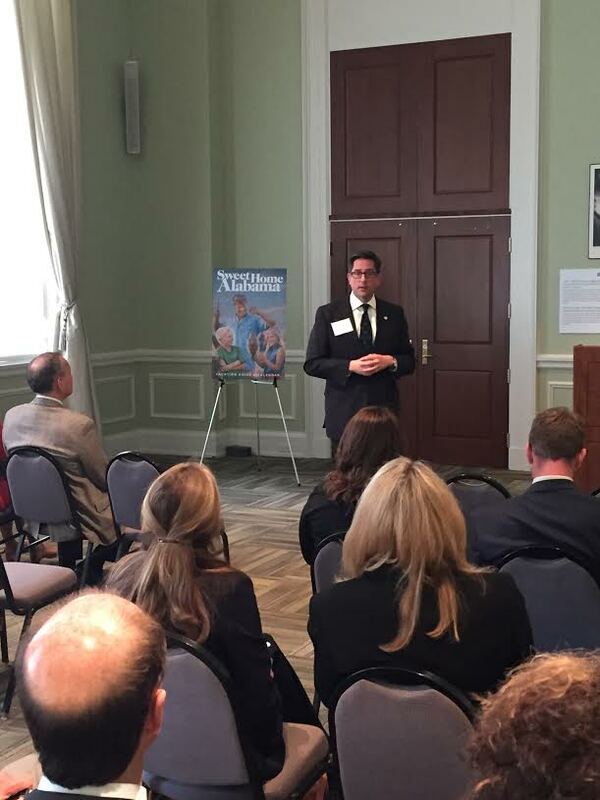 The state legislators addressed our region’s concerns about wind and flood insurance and offered potential solutions including the Property Assessed Clean Energy and Resilience (PACER) program and FORTIFIED building. 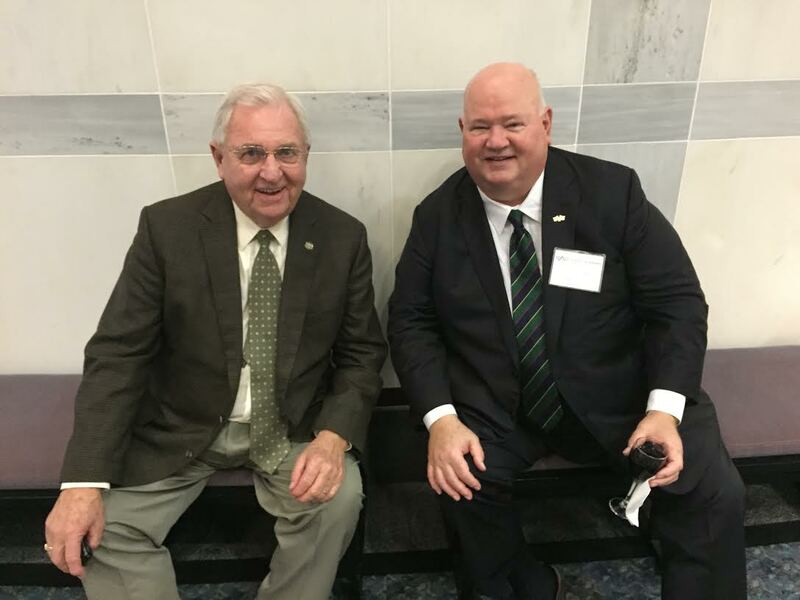 In addition to our state legislators, our local leadership met with multiple leaders from the state departments including Lee Sentell (Director of the Dept. 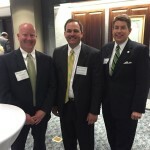 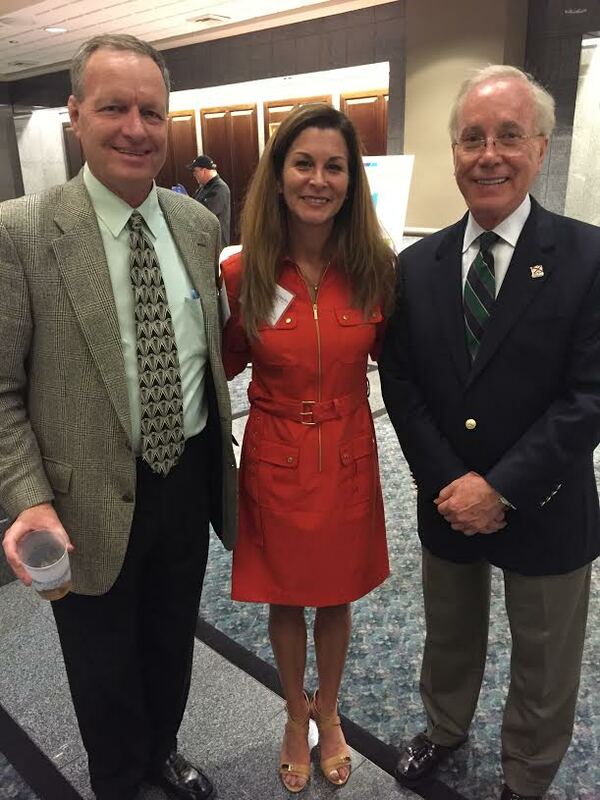 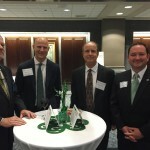 of Tourism and Travel), Greg Canfield (Secretary of Commerce), John Cooper (Director of the Dept. 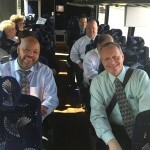 of Transportation), Tommy Fell (Alabama Film Office) and Jim Byard (Director of the Dept. 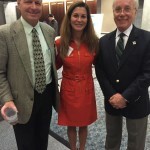 of Economics and Community Affairs). 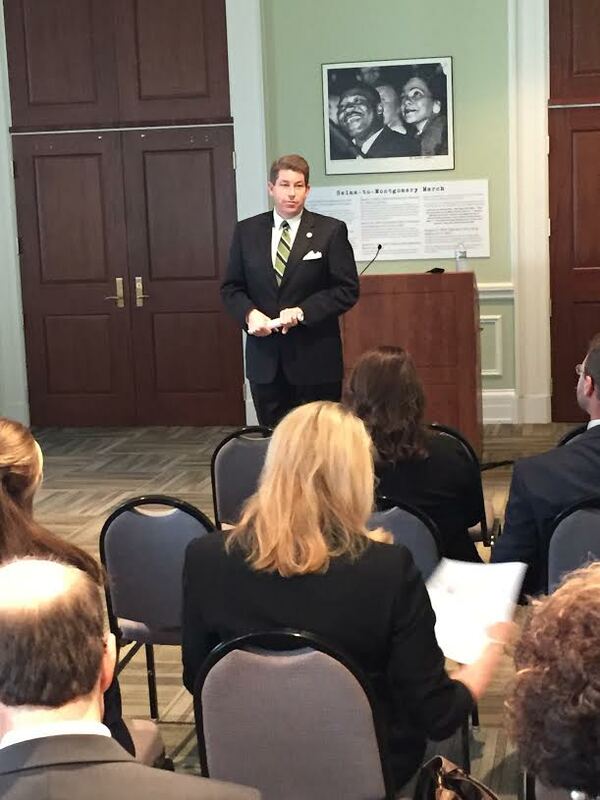 Each speaker provided an update regarding their activities in the state and along the coast and addressed questions from the leaders of Coastal Alabama. 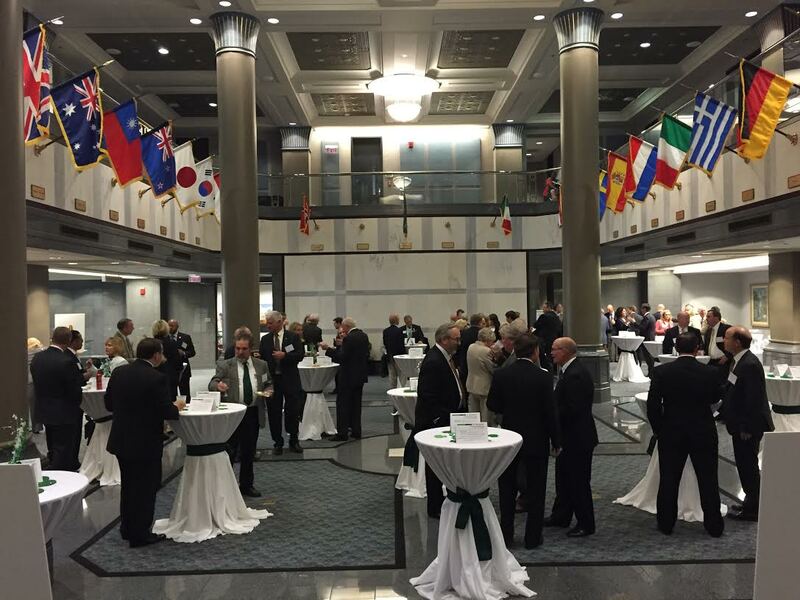 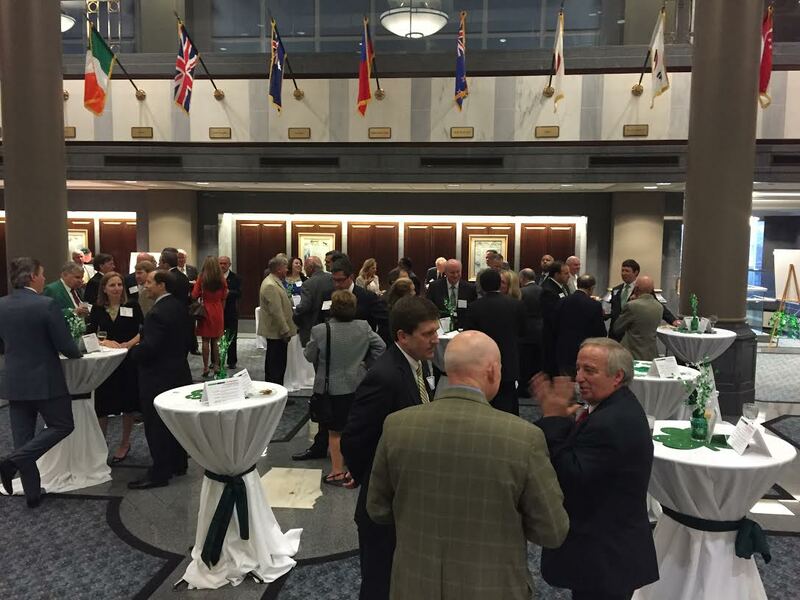 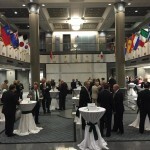 The day concluded with CAP’s first regional legislative reception at the Alabama Center for Commerce with over 200 state legislators, state department members, local stakeholders, and guests in attendance. 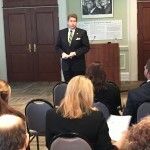 Some notable state officials and state department officials included Lieutenant Governor Kay Ivey, Speaker of the House Mike Hubbard, Secretary of State John Merrill, Chairman of Finance Alabama State Senator Arthur Orr, Director of the Alabama Dept. 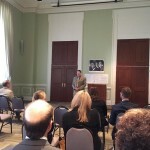 of Economics and Community Affairs Jim Byard, Director of the Alabama Dept. 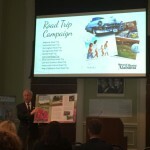 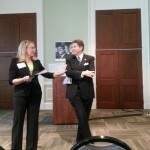 of Tourism and Travel Lee Sentell, Director of the Alabama Dept. 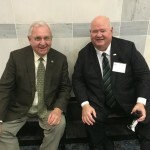 of Transportation John Cooper, and Secretary of Commerce Greg Canfield. 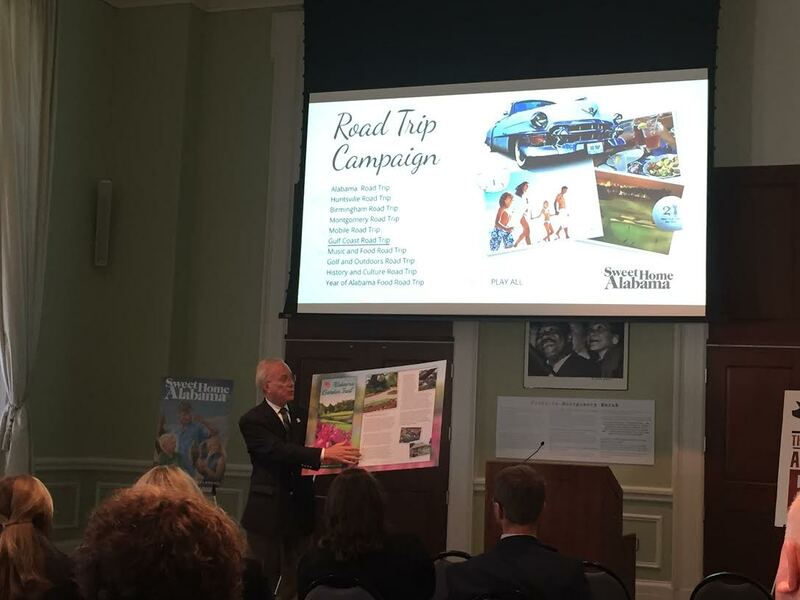 #1 in Tourism – Coastal Alabama accounts for over 1/3 of all travel spending in Alabama; direct travel-related spending in the two counties totals roughly $4.1 billion per year, 38% of the state total. 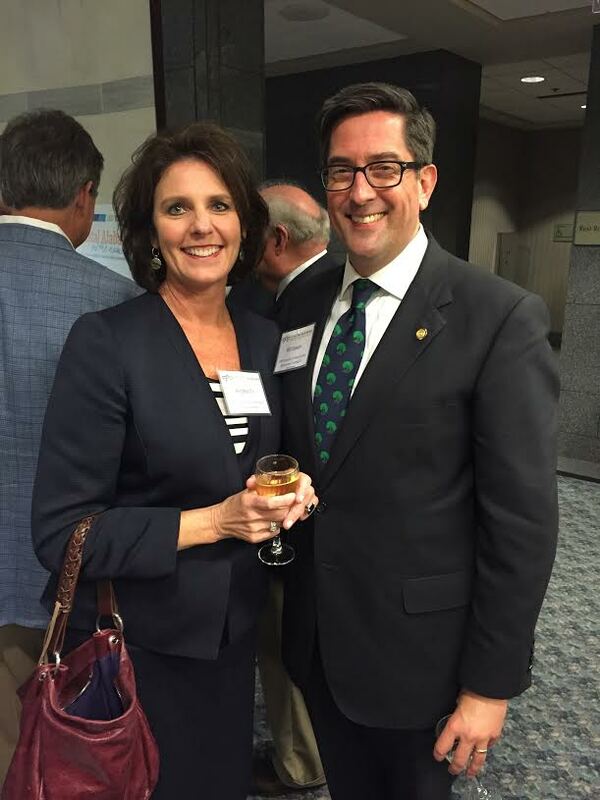 #1 in Trade – Home to the 11th largest port in the nation, Baldwin and Mobile counties combined exported over $2 billion in products in 2013. 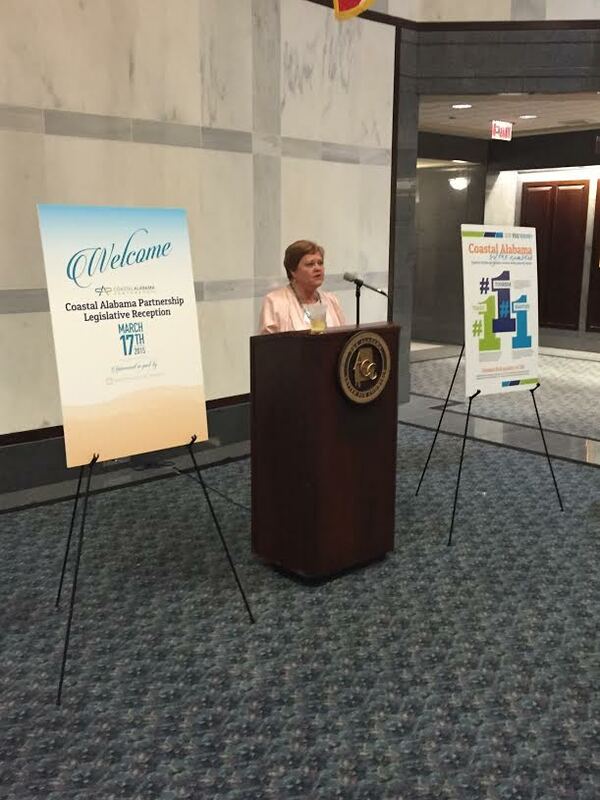 The Alabama State Port Authority has an $18.7 billion total economic impact on the state. 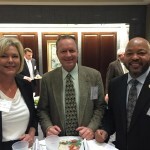 #1 in Seafood – As the gateway counties to the Gulf of Mexico for Alabama, Mobile and Baldwin counties combined land roughly 23 million pounds in seafood a year, generate an economic impact of over $460 million and employ nearly 10,000 people. 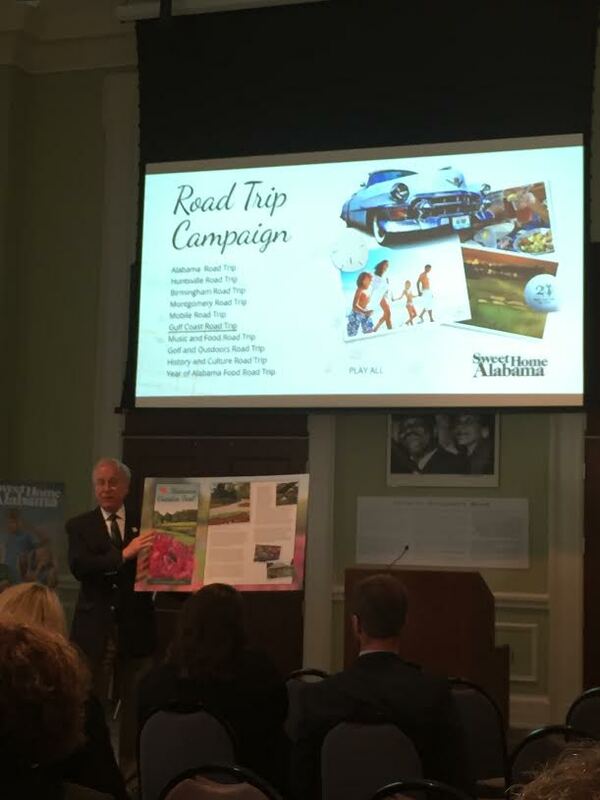 Unmatched Quality of Life – Baldwin County’s quality of life index soars to 178% of the national average, among the highest in the world; Mobile hits 152 – more than 50% higher than the national average. 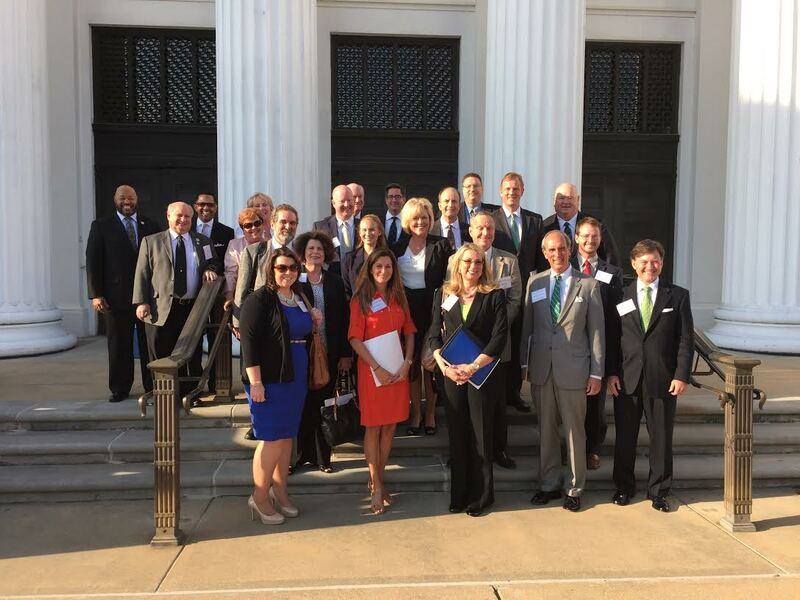 CAP would like to thank our elected officials and business leaders who traveled to Montgomery to show our work are a region and to those in state government who met with our group. 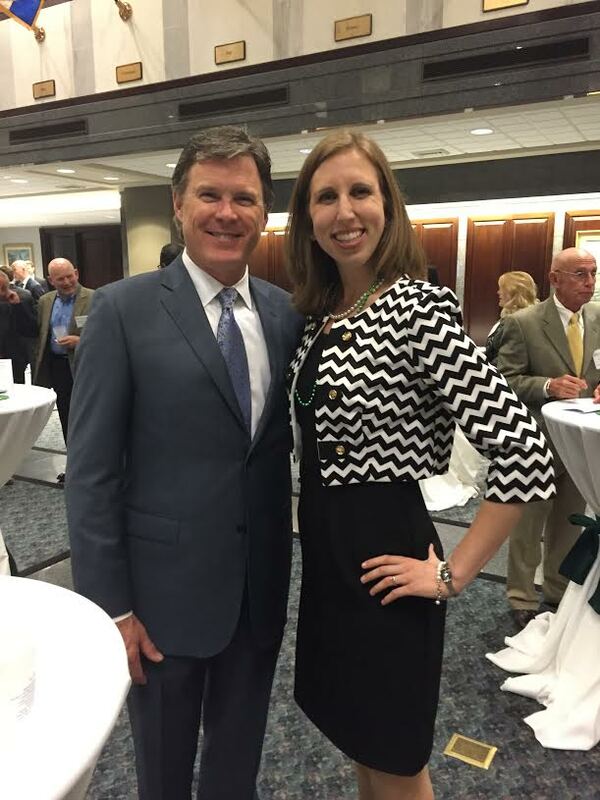 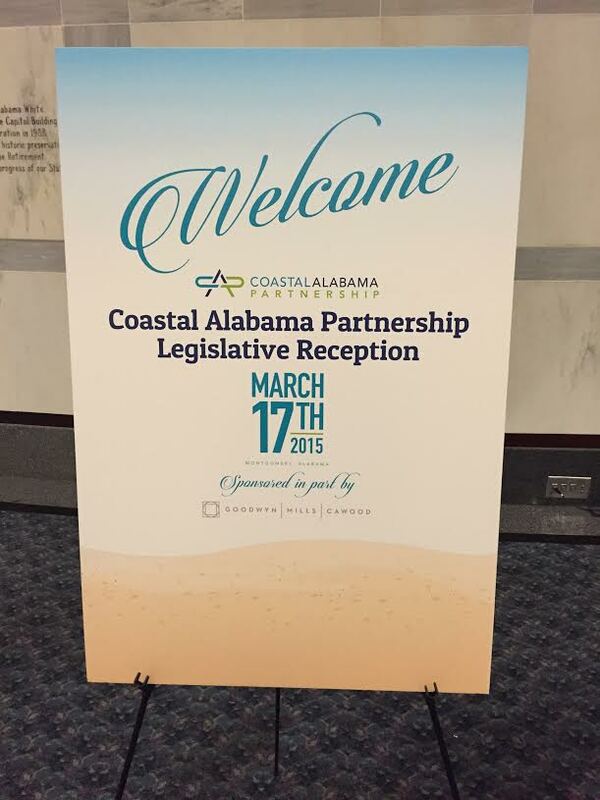 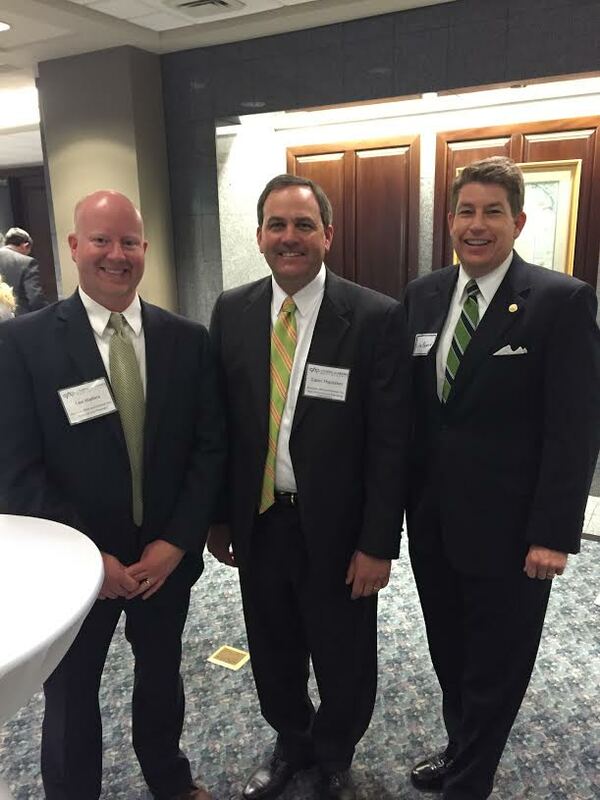 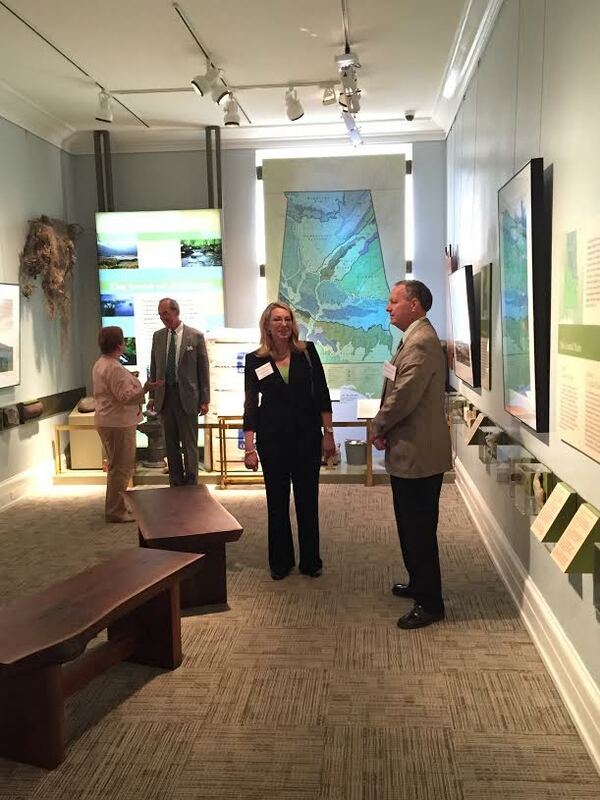 It was a great opportunity to continue to build Coastal Alabama’s relationship with the Capital. 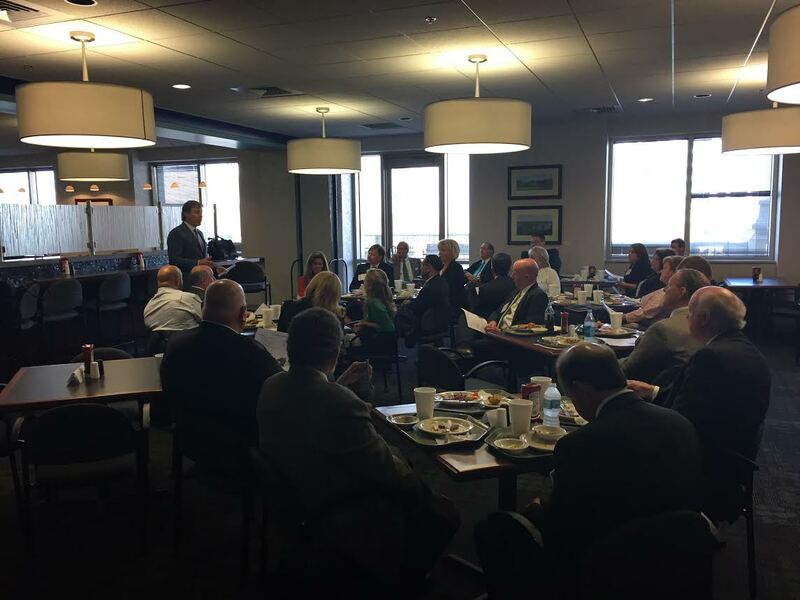 We look forward to continuing to work with our local leadership on issues of concern in our area and supporting their efforts that impact our region and state.